What is Long-Term Cat Boarding? Long-term cat boarding can be a bothersome affair. Not only is it strenuous on the pocket, finding the right place and person to trust with caring for your cat can be tough. After all, it’s not just about providing your cat with a cage or a room to pass its days in. At the Nekoya Cat Hotel, we pride ourselves on caring for our guests as if they were family! Besides providing a happy and safe haven for them to live in, we recognize the importance of replicating the warmth of family that only love can provide. If you were a cat and had to be away from your family for weeks, or even months, what would you prioritise when looking for a place to stay? 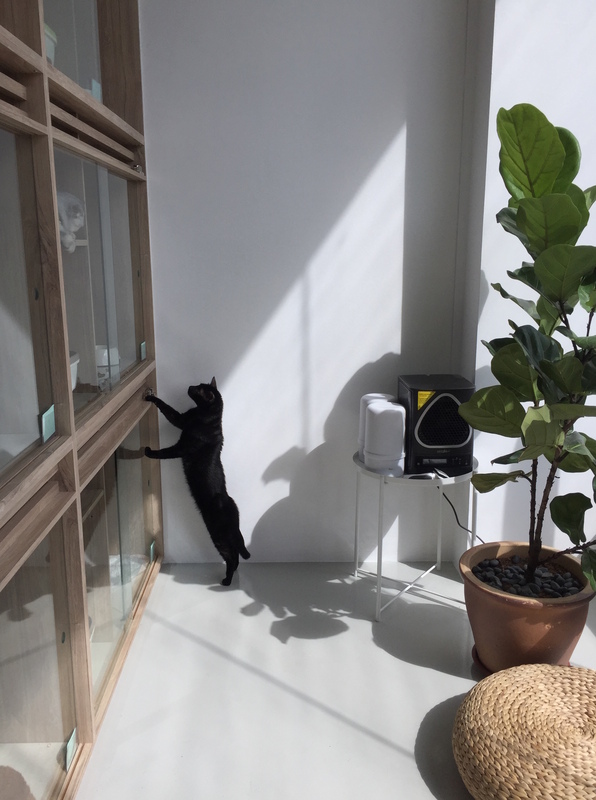 Besides providing a clean and hygienic environment that is not just spacious, private, and interactive, the Nekoya Cat Hotel & Boarding is run by a close knit team of experienced, loving caretakers. We also recognize the need to provide a reliable and extensive list of services to cater to your cat’s needs in your absence – Such as vet visits and grooming appointments. Everyone yearns for a place of belonging – Even kitty. At Nekoya, each guest is family. Our private living quarters are exclusive for felines and we provide each cat with tender loving care and free roam of our cozy hotel. Cabins are housekept daily for optimal hygiene. A lap to sit on and hands for a good scratch. Our small, close knit team of caregivers are on duty 9 hours a day to love, play with and care for our guests, so your cat will always be in good company! 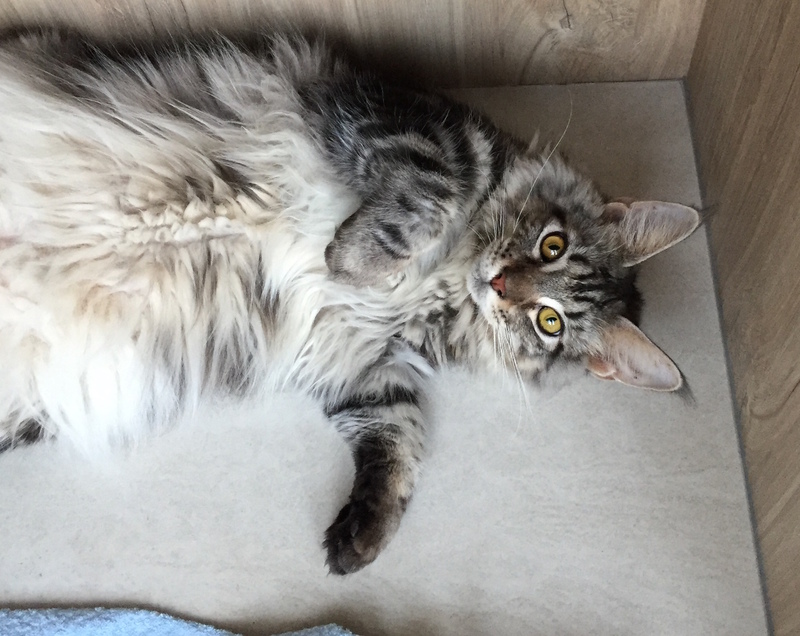 Besides taking over tasks such as feeding and cleaning, we assume the role of your cat’s primary caretaker in your place by making arrangements for vet trips, grooming appointments, as well as monitoring and updating you on kitty’s health and wellness when you can’t personally. We help you save for a rainier day, or simply to be able to spend more on the things that matter. Enjoy up to 50% off regular boarding rates when you trust us to care for your feline friend in your absence. We offer special rates for clients who require boarding for durations of 1 month or more. We invite you and your family for a private visit to the hotel so that you can meet our caretakers and allow us to better understand your needs and circumstance.